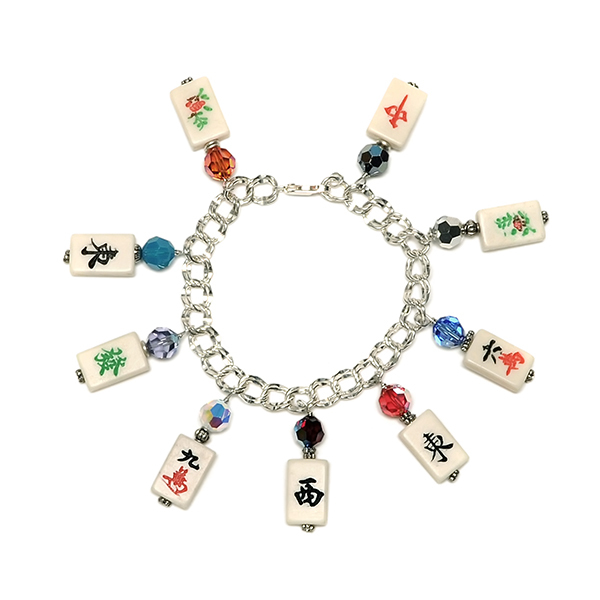 Sterling silver mah jongg charm bracelet is made of miniature Bone Mah Jongg Tiles with silver beads & crystals form a 7″ charm bracelet that will be fun to wear and the envy of others. 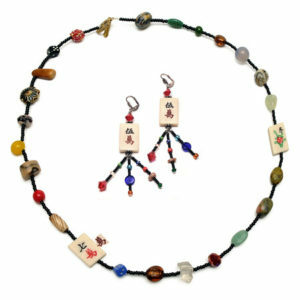 8″ bracelets can be special ordered. 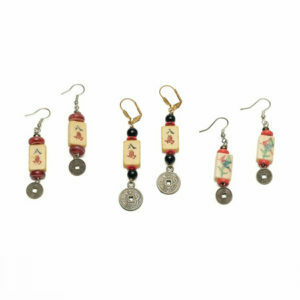 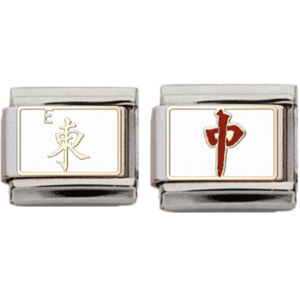 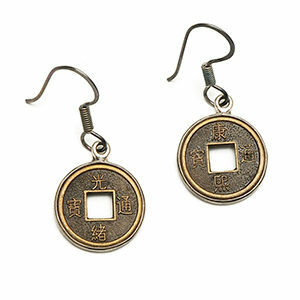 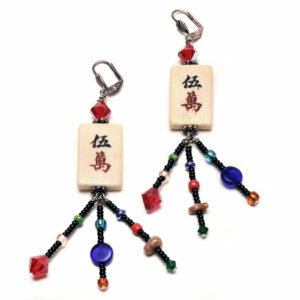 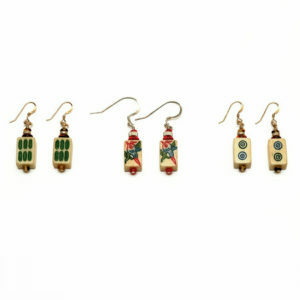 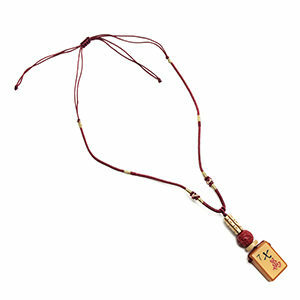 Mah-Jong Jewelry of this quality is sure to be a well received gift by anyone, not just Mah-Jong Players.